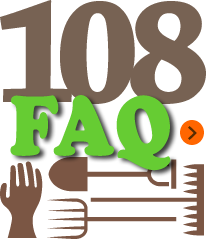 Applicants may have their own farms or have contract farmers produce crops for them. 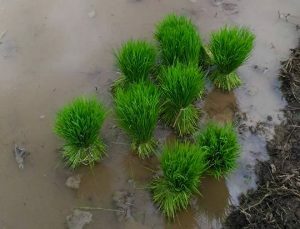 Crop production includes rice, vegetables, fruits, field crops, herbs, bean and cereal sprout, mushrooms (only under COR), fresh and sea water aquatic plants, seeds, and planting materials. The applicants may also apply for certification of their household based processing and packing simultaneously with that of crop production. In this instance, only their own organic produce is allowed to be processed and handled.